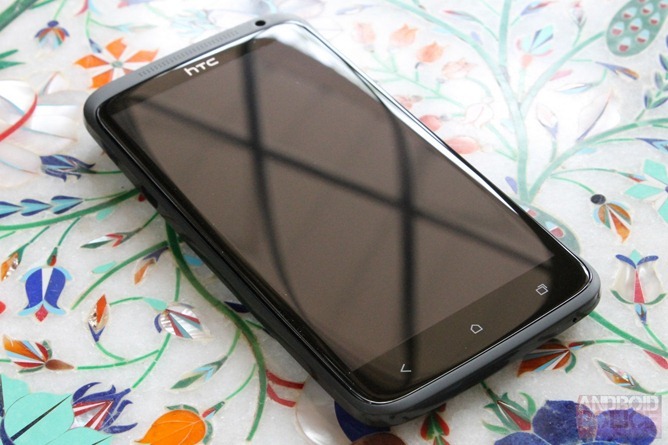 The HTC One X is a damn good phone. 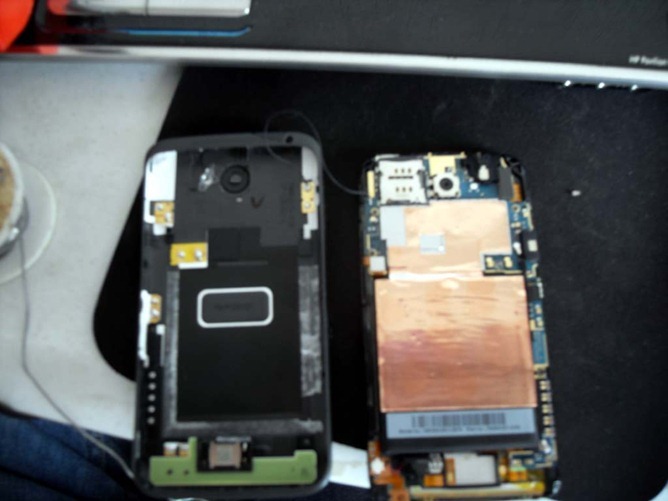 Unfortunately, the One X's overall quality seems not to have been incorporated into HTC's quality control - already there have been reports of bothersome game lag, and now XDA user bigoliver has shed light on an even more grave concern: the WiFi antenna has been acting up on many devices. Gently squeeze the side back of your phone, between the camera lens and the volume buttons, if your WIFI signal strength improves only to drop back down when you stop squeezing then you have this seemingly common fault. 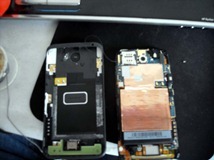 The XDA community has confirmed that the problem lies with the handset's hardware (not its software). It can have myriad negative implications for affected devices, including unsatisfactory Bluetooth capabilities, devastating battery life, and of course "poor to useless" WiFi (which can force you to rely on 3G more often, possibly increasing your phone bill). 2. 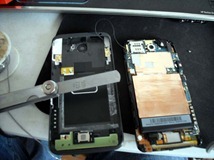 Duck tape up the power and volume buttons, to save time fiddling with putting them back in afterwards. 3. 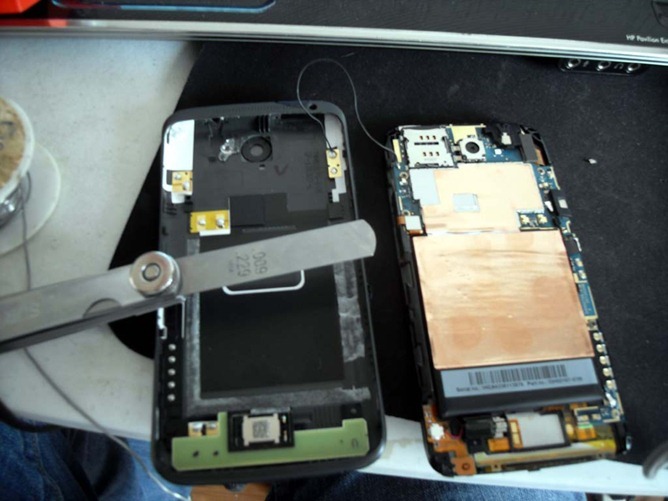 Out of the recommended methods to open your phone below I would prefer to use my finger nail and or a guitar plectrum, I imagine this to be the best way to avoid scratches and damaging the case/screen. 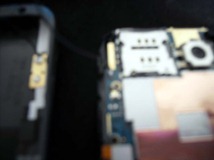 BE CAREFUL not to push the tool used too far inside the phone as this will cause damage. 4. I would probably use a soldering iron to make a secure connection between the pins, I fear that just bending the pins up slightly might develop the same issue again later on. If the fix is too daunting for you, you're not alone - even bigoliver (the original poster) held back. Still, there may be hope on the horizon, as HTC is well aware of the issue. In fact, an HTC rep is monitoring the XDA thread, and if you have one of the unlucky devices, he would appreciate a PM so that the engineers in Taiwan can have as much info as possible on the issue. Hit up the source to get in on the official forum; let us know if you find something that helps you out.